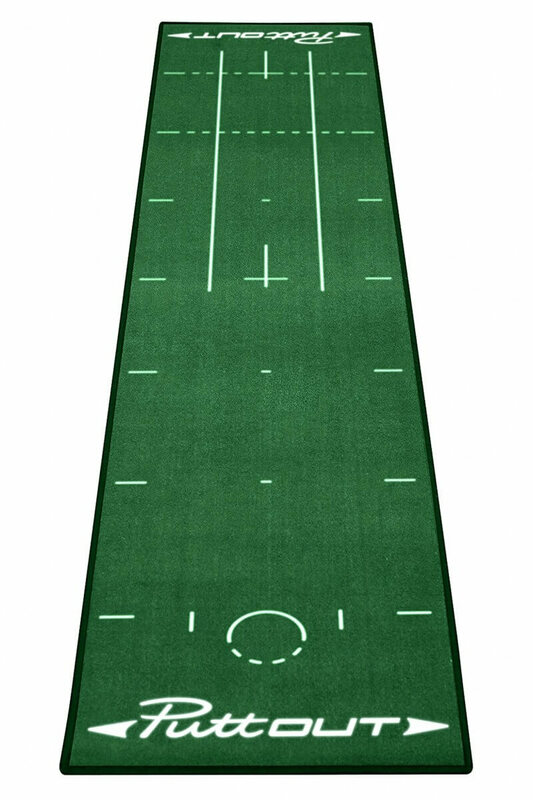 Combined package. 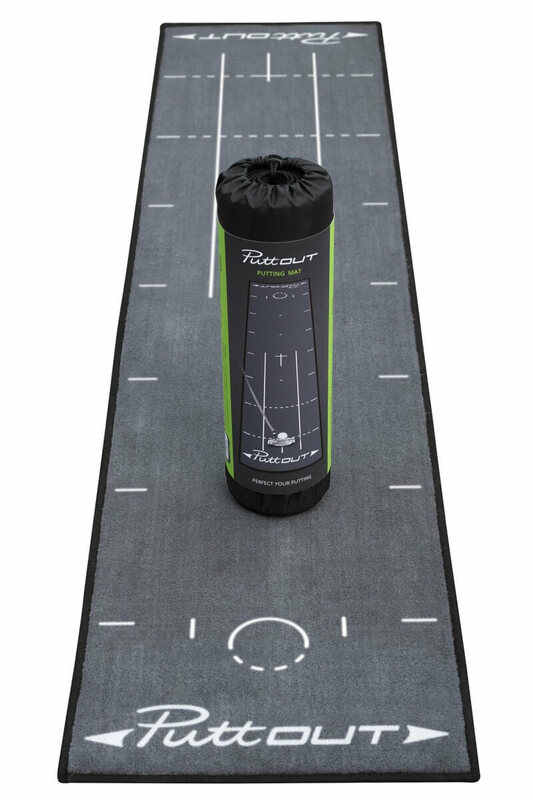 Includes PuttOUT Pressure Putt Trainer and PuttOUT Deluxe Putting Mat with choice of green or grey mat. 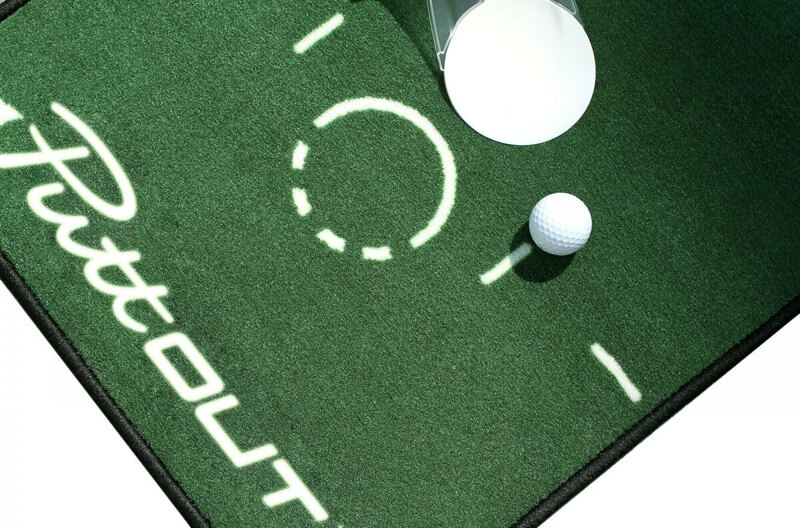 The key to great putting is practice so with regular use of a PuttOUT you’ll be able to hole more putts! 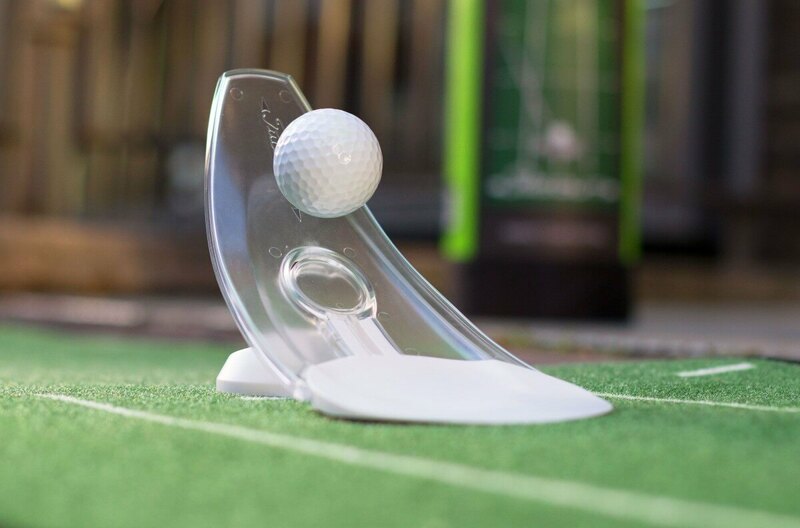 Each successful putt is returned the same distance it would have gone past the hole if it had missed – great feedback for getting the pace just right. 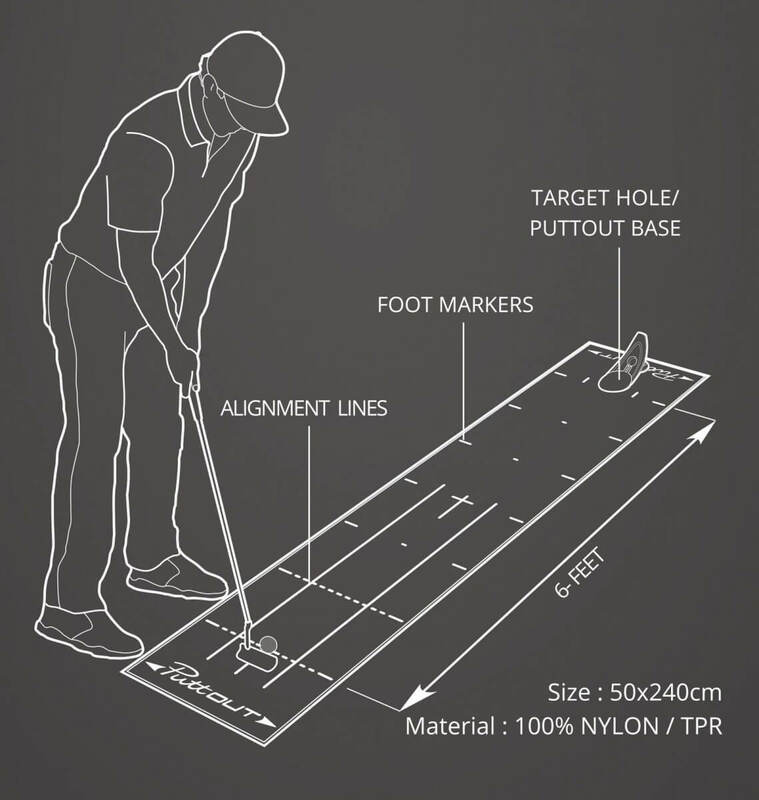 If you build putt repetition into your practice routine you’ll improve your putting and increase your confidence. 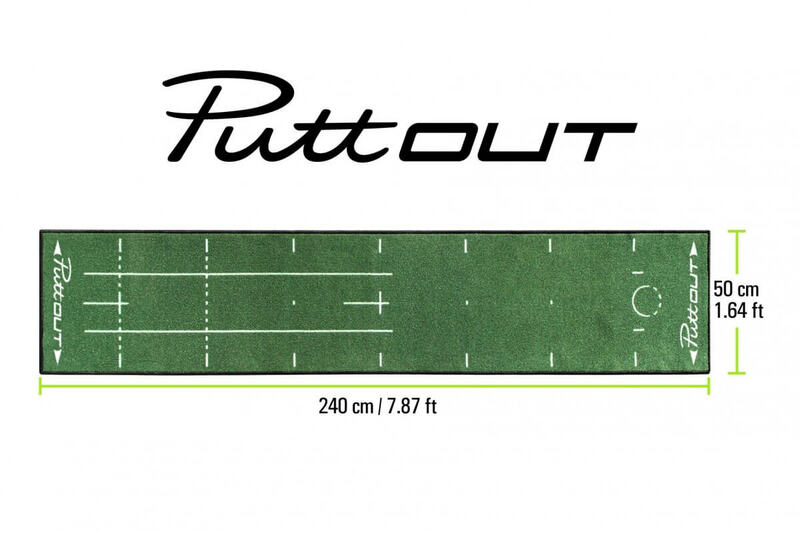 PuttOUT gets you used to holing pressure putts and if you click the disc to open the micro target, the ball must hold for the perfect putt. 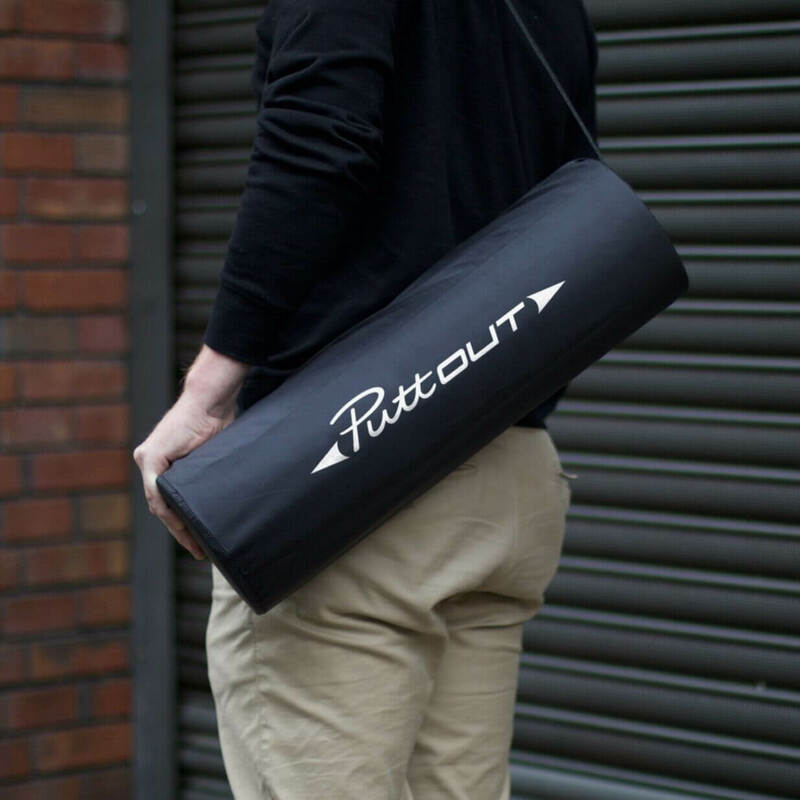 PuttOUT is a quality product ergonomically designed to fold and to fit into your golf bag easily. 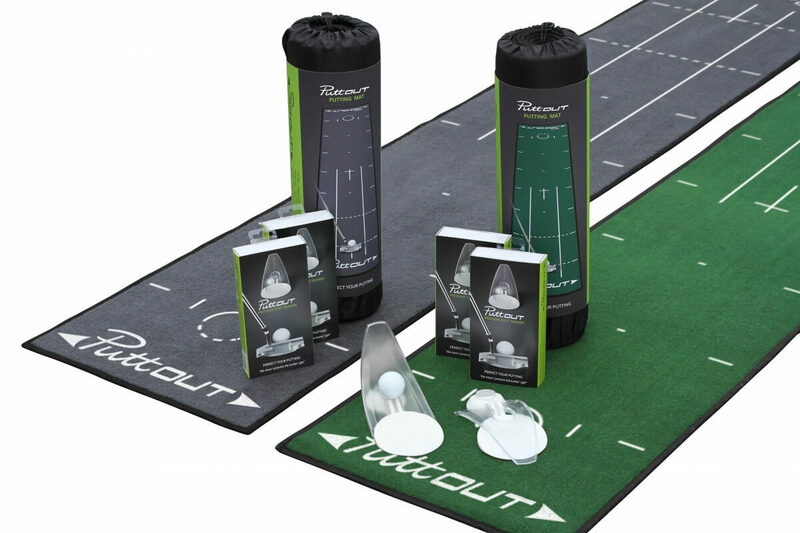 Practice anytime, anywhere, on carpet or a putting green. 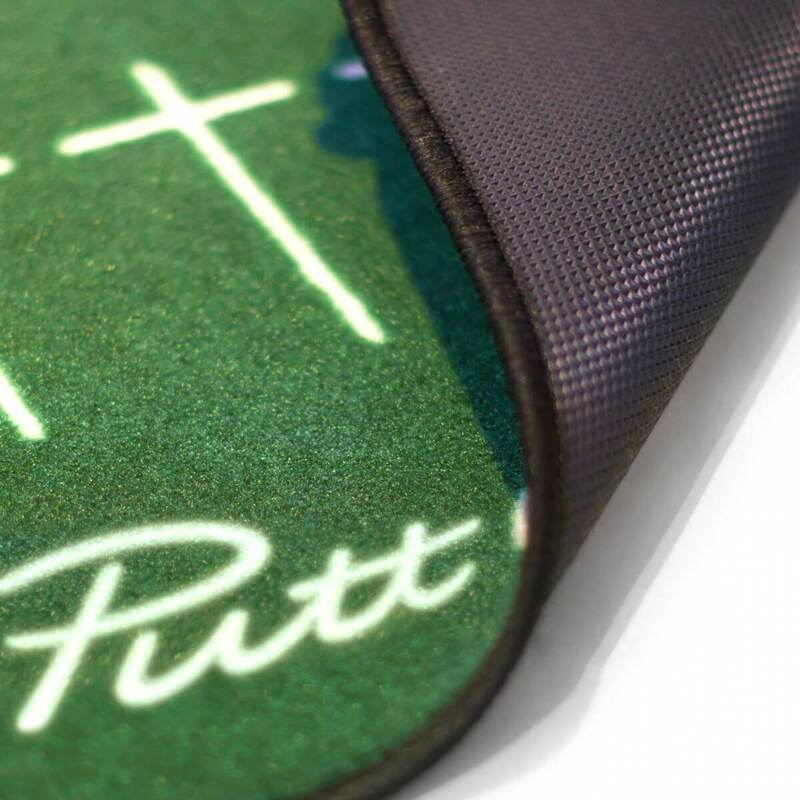 • Considered design, created by golfers, for golfers!